May 12, 2014  The journalist, who received a cache of highly classified documents, says no one disputes that the security agency should be reading emails from al-Qaida, but the system has become too powerful. February 19, 2014  David Miranda was stopped and held at London's Heathrow Airport for nine hours in August. 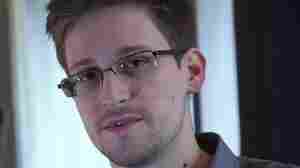 Authorities seized a hard drive that had materials provided by "NSA leaker" Edward Snowden. August 19, 2013  The editor said the newspaper is undeterred in its reporting. 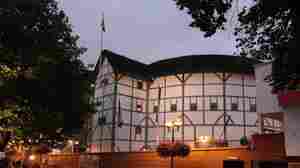 It just won't report that story from London. August 19, 2013  David Miranda, a Brazilian and journalist Glenn Greenwald's longtime partner in a civil union, was questioned by British authorities at Heathrow Airport for nine hours on Sunday. They also seized a laptop and other electronic gear. 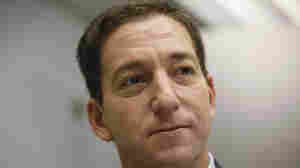 Greenwald is one of the journalists to whom Edward Snowden leaked secrets. July 15, 2013  Journalist Glenn Greenwald said "NSA leaker" Edward Snowden collected thousands of documents to prove that what he is revealing is true. 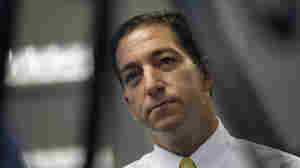 Some of them, Greenwald told The Associated Press, show exactly how the U.S. spy agency works. 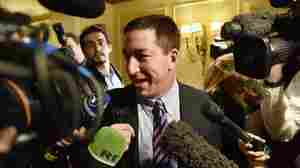 June 11, 2013  A lawyer who turned to blogging and then to writing books and columns, Greenwald isn't shy about sharing his opinions. Now he's at the center of the stories about U.S. spy agencies' surveillance programs. 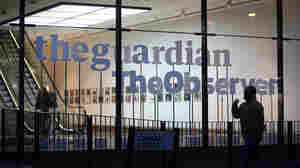 It's Greenwald who broke the news in The Guardian. Is Solitary Confinement A Form Of Torture For Army's Alleged WikiLeaks' Source? December 15, 2010  The furor surrounding WikiLeaks' release of confidential United States government documents has focused reams of attention on transparency advocate Julian Assange. Largely lost amid all of the hubbub has been Bradley Manning.